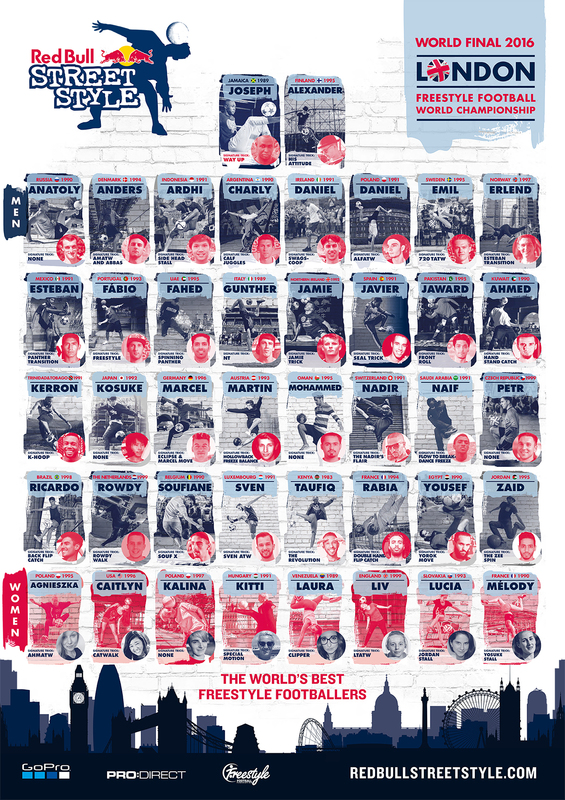 After global qualifiers in over 30 countries, the 2016 Red Bull Street Style world finals begins today in London, with 40 male and female freestylers looking to take the title of the “premier freestyle football event” on the planet. The 2-day affair begins with a group battle then to the Round of 16 where the remaining contenders will face off in a heads-up knock-out round, culminating in a finale at Camden’s iconic Roundhouse. 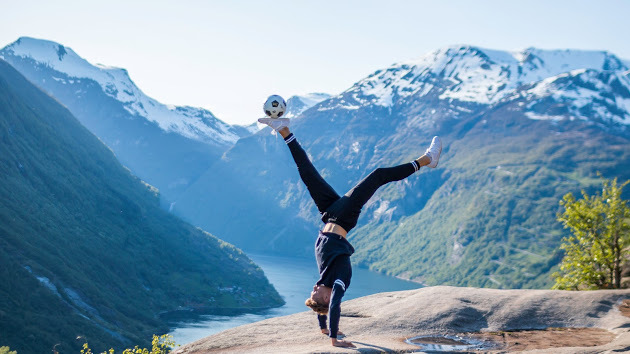 The high-octane, high-level competition will see many of the expected top competitors return, with a few exciting additions, including the debut of Britain’s first female professional freestyler, 16-year-old Liv Cooke. 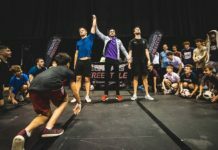 The most notable absence will be that of 2015 champion Andrew Henderson, who had a shocking loss in the qualifying round of Super Ball earlier this year and has declined to defend his Street Style title. Norway’s Tobias Becs, a tournament staple with arguably the most accomplished record among freestylers for top finishes overall, makes way for fellow countryman Erlend Fagerli and will be participating in the event as a Red Bull judge. 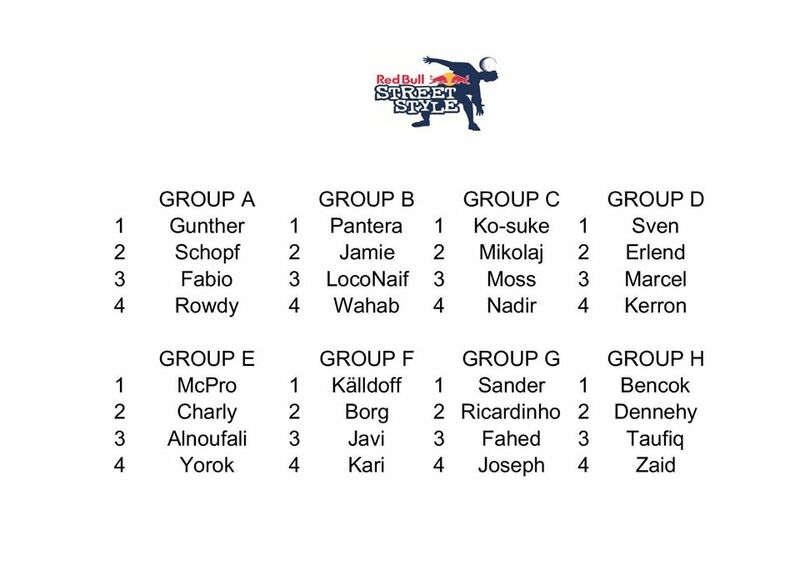 Watch Red Bull Street Style 2016 at RedBullStreetStyle.com or Red Bull TV on connected TVs, gaming consoles, and mobile devices. Who will earn the crown this year? We asked the pros which freestylers are inspiring them, and pushing the skill, creativity, and technique of the sport. Here’s who they think have what it takes to be Street Style champ. LIV COOKE, UK’s First Female Professional Freestyler: I’m super excited for Red Bull Street Style as it’s my first-ever competition, even more so with it being in my home country! Although I’m feeling confident, strong, and ready to compete I really can’t predict the rankings as it all comes down to what happens on the days. I would love to see Jamie Knight take the title and do us British freestylers proud. PAWEŁ SKÓRA, Former Polish & World Champion: I am looking forward to seeing the performance of Polish freestylers: Daniel, Agnieszka, and Kalina. I think Daniel and also the females have a chance to take a good place. I hope they will go to the top 3. I am keeping my fingers crossed for them and wish good luck. It is a pity Andrew will not compete. It would be nice to see him competing because if he would compete, he could be able to defend the title. I think there is a few freestylers who can win. I would say: Charly, Erlend, and Kitti, Polish females. TOBIAS BECS, Norwegian Pro, Current European Champion: I’m looking forward to seeing many of the names! Some of them haven’t been competing for a while which of course makes it more exciting. I don’t want to pick any specific names at the moment, and there is a reason for it [smiles]. But I know the level is high! Many of them I’ve already seen and competed with this year, so for those who haven’t competed yet will have to bring on their best game! 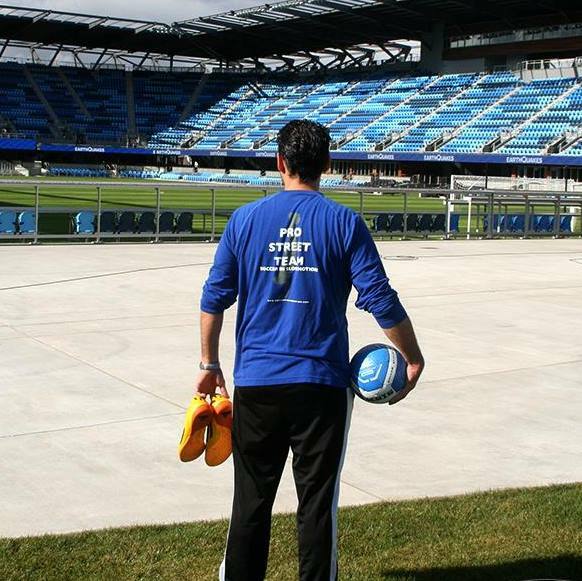 KEVIN MEDINA, U.S. Pro Freestyler: I believe Charly, Ricardinho, or Erlend will have the best chance to take the championship home. They are the best in the competition and they are the most consistent. 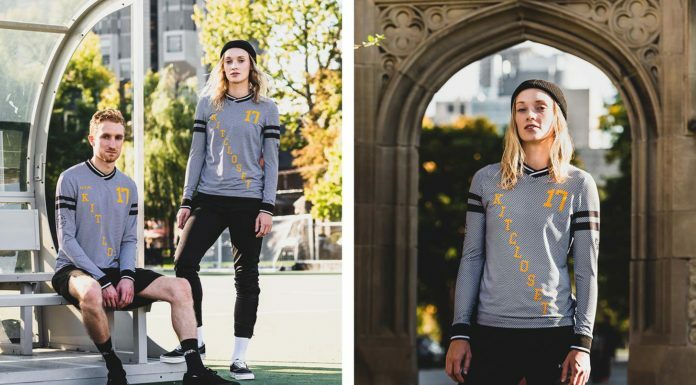 Between the women, it really comes down to Liv or Caitlyn, no one comes close to their beautiful style or difficulty, but because of battle experience, Caitlyn could just take it all. CAITLYN SCHREPFER, 3rd Place Super Ball 2016: I think both Erlend and Ricardinho have a good shot at winning on the men’s side, they’ve had some good showings recently so I’m excited to watch them compete! As far as the females go, I think Melody will be a strong competitor, but I’m also looking forward to seeing how Liv performs as well as she’s seems like she’s been in good form recently. Naturally, I will be aiming for that top spot, but I can’t wait to see how all the girls do! 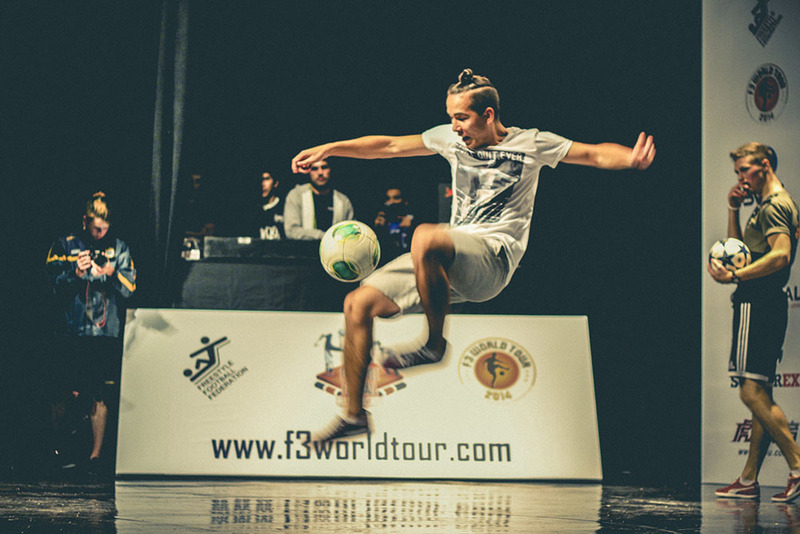 PHILIP WARREN GERTSSON: Asian Football Freestyle Champion: I am looking forward to seeing McPro [Anatoly] and Borg. McPro wasn’t in his best shape in Freestyle Football Federal World Tour in Calgary, but he can do some seriously gnarly stuff. 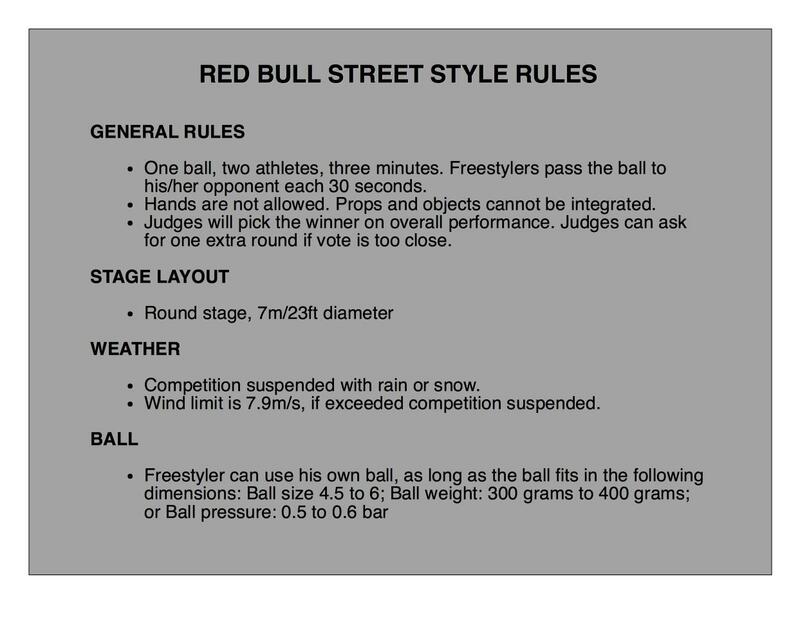 Hopefully he can show that in Red Bull Street Style. Borg has the most beautiful style in the world. Nothing more needs to be said about that. It’s difficult to say who’s gonna win. It’s an open race. I wouldn’t want to speculate. 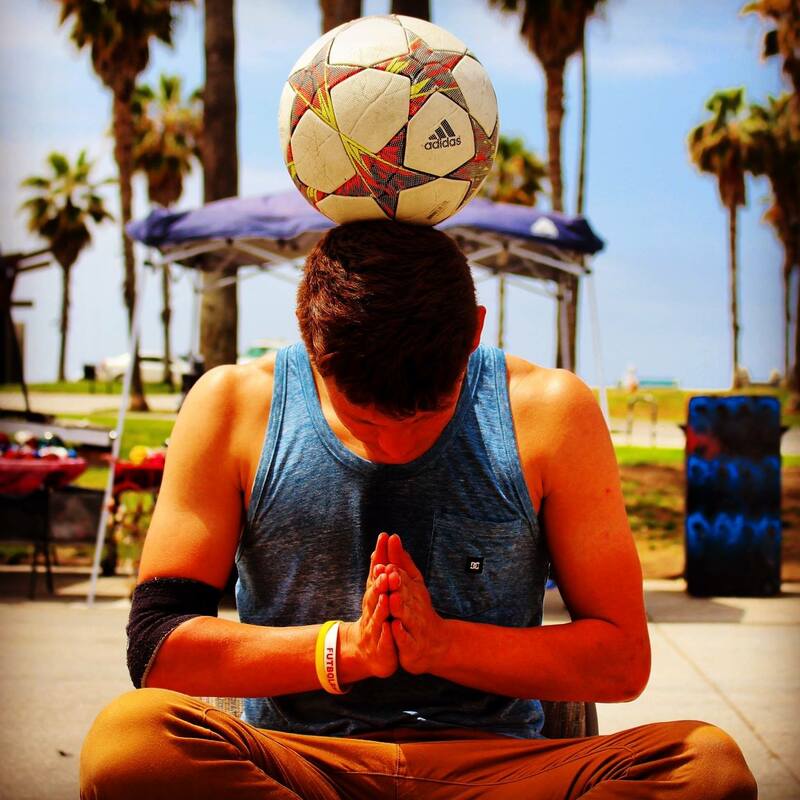 ANTHONY MATA, SISM Marketing & Business Development: We’re looking forward to this year’s Red Bull Street Style. Although the defending champion (Andrew Henderson) has stepped down this year I believe we’re going to see some amazing battles. If I have to choose, this is my top 3: Erlend Fagerli, Emil Källdoff, and Daniel Mikołajek. The women’s division is going to be a tough decision but after seeing her in person I believe the defending champion, Melody Donchet, will be in the finals with Kalina Matysiak or Laura Biondo. ANDREW HENDERSON, Current World & 7x UK Freestyle Champion: Looking forward to seeing Daniel Dennehy, Soufiane Bencok, Fahad, Sven, Martin Scholf, Yorok, and Gunther because they all bring their own personality and energy to the game! I really am pulling for my man Daniel Dennehy and I would like to see Sven do well as well! I think the overall winner will be either Erlend or Gunther or Emil. It just depends on the draw. Most likely it will be Erlend but with a football player on the judging panel and stickers on the ball, random judgement is likely made with no real understanding of our sport. Let’s hope that the other judges are focused on the battles entirely!